Includes five measuring spoons - with a quarter tsp., half a tsp., one tsp., half a tbsp. and one tbsp. 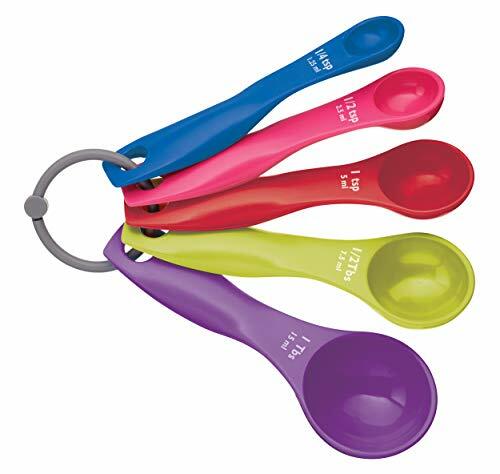 - This five piece measuring spoon set is sure to brighten any kitchen. 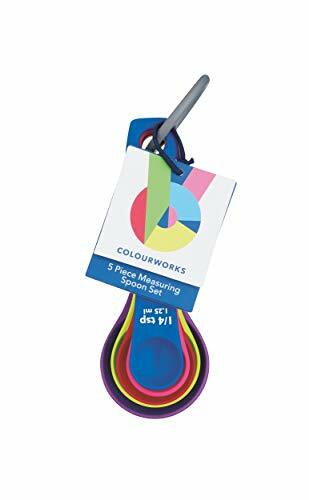 Including measurements of 1/4 tsp, 1/2 tsp, 1 tsp, 1/2 tbs and 1 tbs they are perfect for use when following any recipe in the kitchen. 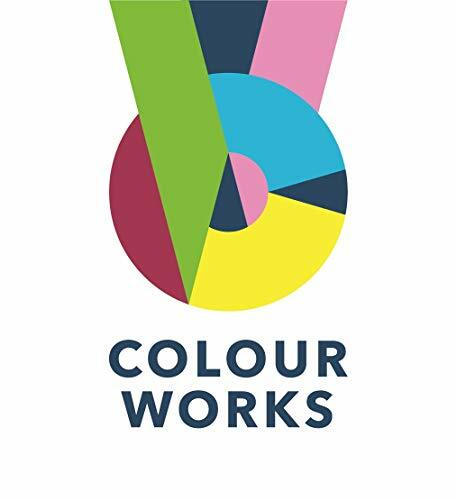 - Each spoon features a Colourworks colour providing the opportunity to combine them with other items in the range, also allowing you to mix, match and co-ordinate your kitchen in a striking array of colours.